I’m sure you’ve heard it before… options are high-risk investments. Or stocks are much safer than options. The trouble is, this isn’t necessarily true. Many investors tell you that to keep you out of the game, and in their pocket. Truth is: In the wrong hands, almost anything can be risky. Cars. Trains. Planes. And boats, too. A vessel is only as safe as it’s captain. This can be applied to almost anything in the world, including options. It’s not that they are inherently risky. The amount of risk depends on the investor and their system. 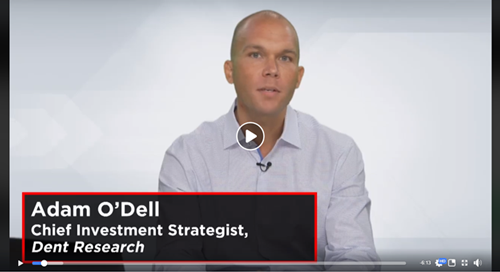 In the video below, I aim to debunk the myth that options are riskier than stocks, and walk you through the ways that they are, in fact, more safe than stocks.